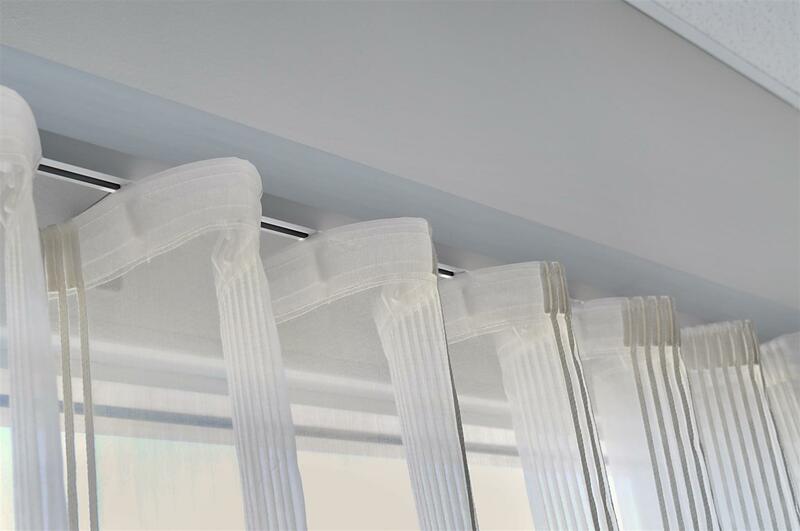 S fold curtains are also known as S pleat, or ripple fold curtains. These style of curtains fall in an elegant ripples of fabric and are usually lightweight. S pleat curtains go remarkably well with day curtains. As a window treatment, it is not only stylish but also softens the look of a room.